Around the US, on a single cold night in January 2016, 120,819 or 22%. These staggering numbers represent the homeless children, also known as unaccompanied minors, according to a recent report released by The US Department of Housing and Urban Development (HUD) in the 2016 Annual Homeless Assessment Report. Even more despairing is the fact that these numbers only represent the youth that were counted. 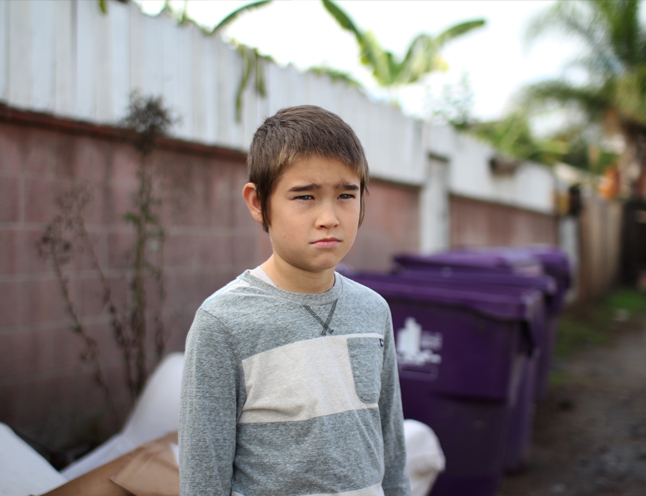 There are a multitude of hidden homeless children ranging from students too ashamed to admit they have nowhere to sleep to children too scared to seek assistance after escaping an abusive household. Try, for a moment, to picture these homeless youth; disrespectful, angry, teenage pregnancy, illegal activity may be a few ways to describe what many would envision. Although some homeless youth may be eventually forced into as a last resort to secure food or shelter after being turned away from the too few beds in shelters and crisis centers, they are not typically a common description of the homeless youth. These are children you pass on a daily basis out on the playground at the local park, walking down the street as you hurry to your next appointment.